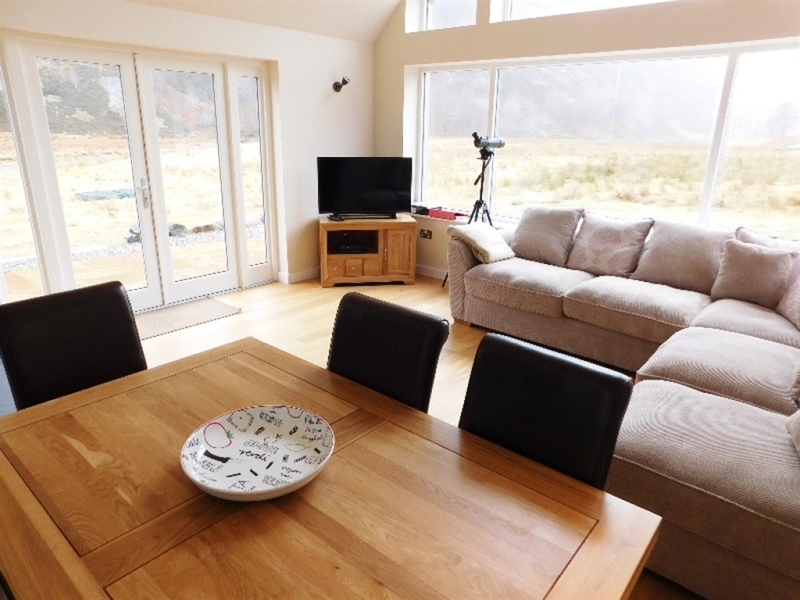 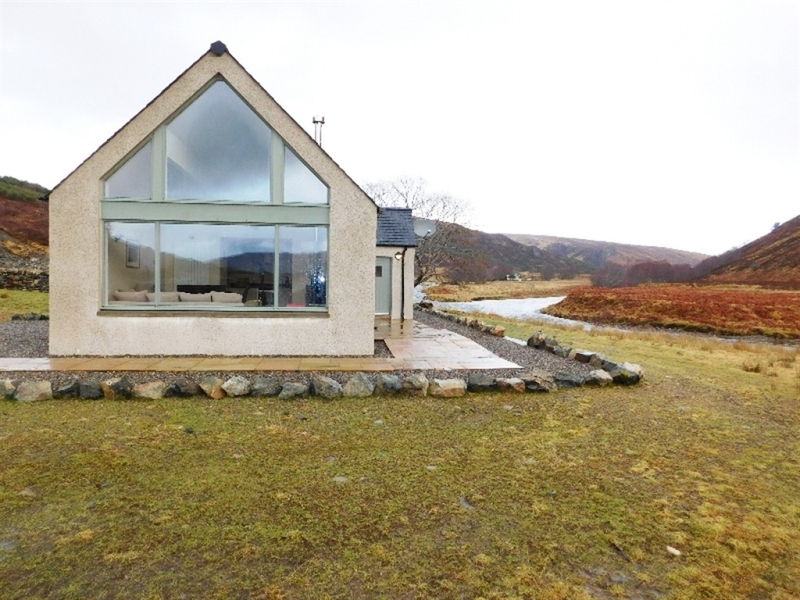 Professor's Cottage is a wonderful property in Wester Ross, Professor's Cottage is positioned beside the Abhainn Bruachaig River in the depths of a remote valley. 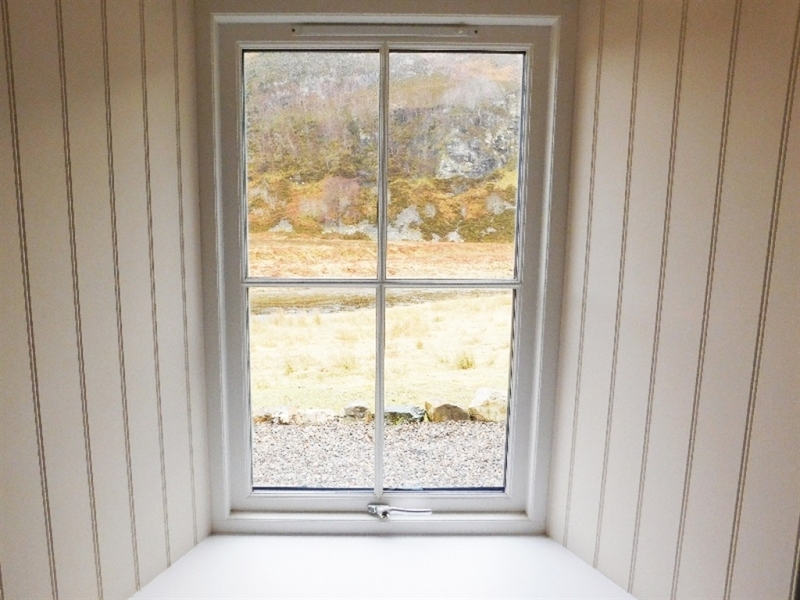 Once used as part of the set of the blockbuster film ‘Stardust’, Professor’s Cottage near Kinlochewe has been beautifully renovated to a modern standard. 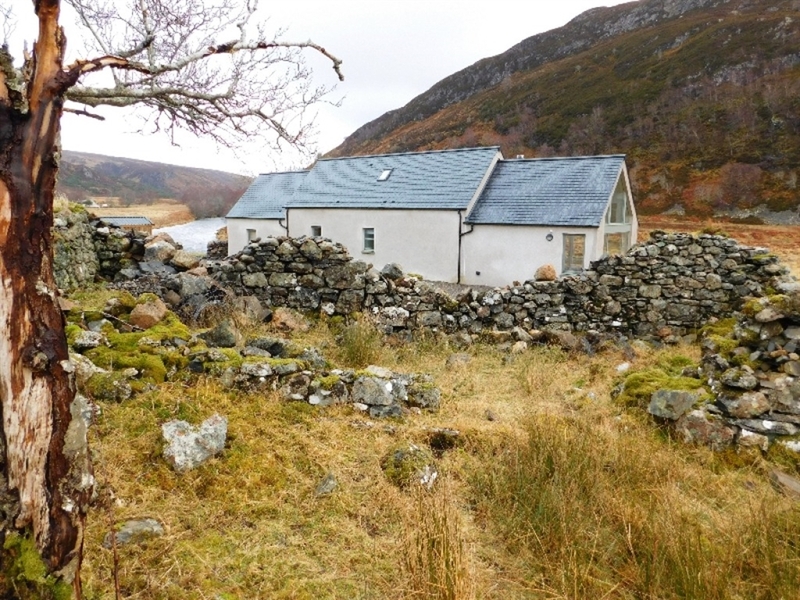 Located just a stone’s throw away from the Abhainn Bruachaig river in the depths of a valley, and 3 miles down a rough track, the cottage is certainly a remote escape for all of the family to enjoy. 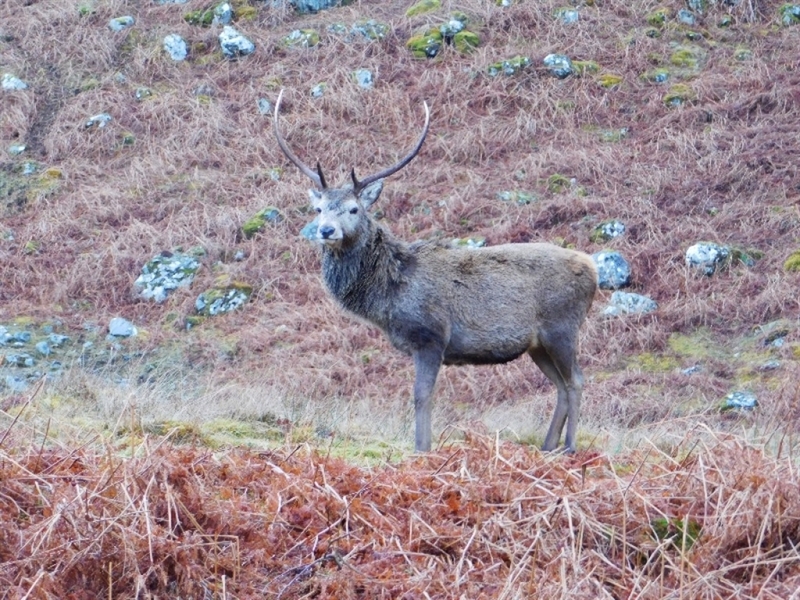 Children will love the vast bracken-filled land to run around and play in, and adults will enjoy the peaceful surroundings with plenty of opportunities to spot wildlife, such as the stags that reside on the grounds of the estate. 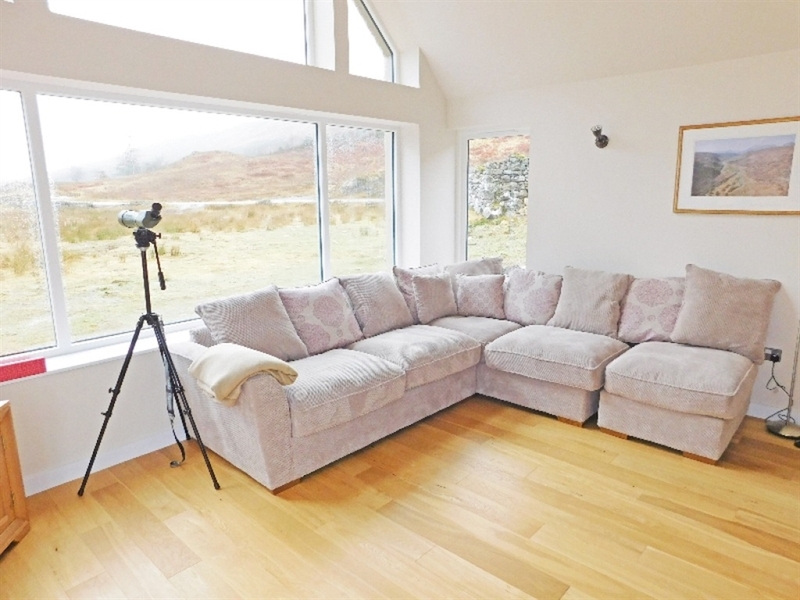 Professor’s Cottage has beautiful large windows in the living room, and guests can enjoy stargazing with the telescope that has been provided. 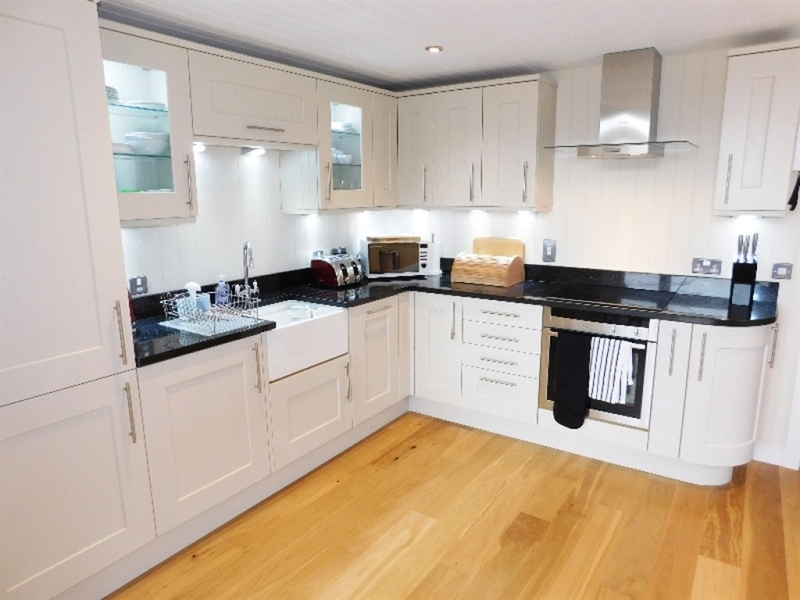 The modern fitted kitchen is a delight to cook in, with plenty of space to allow you to prepare delicious meals for the family. 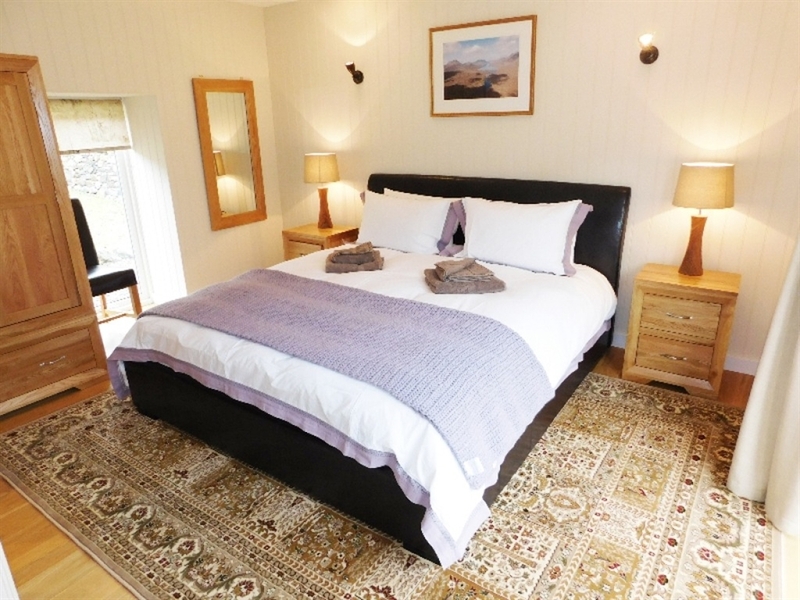 Each of the rooms to the front of the property boasts lovely views of the river. 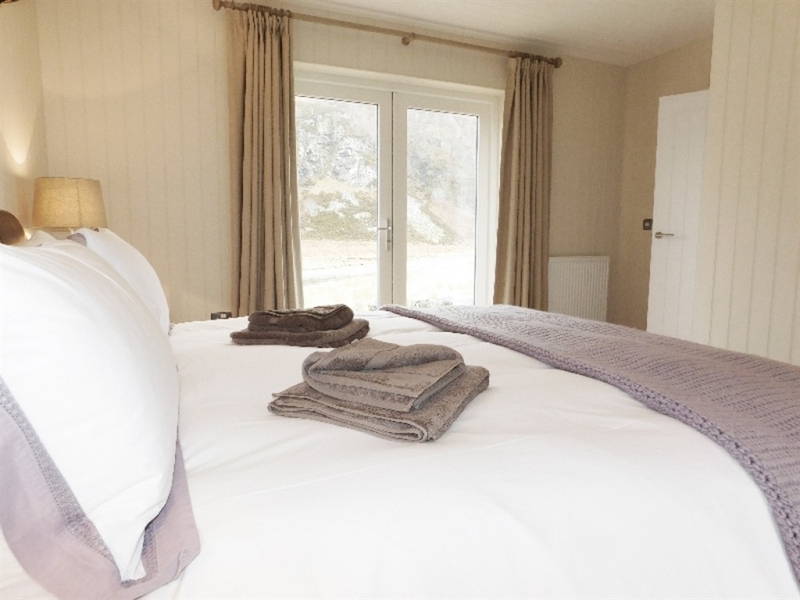 The main bedroom also has patio doors that lead outside, where you are bound to spend most of the warm summer evenings with a glass of wine in hand watching the sun go down in the valley. 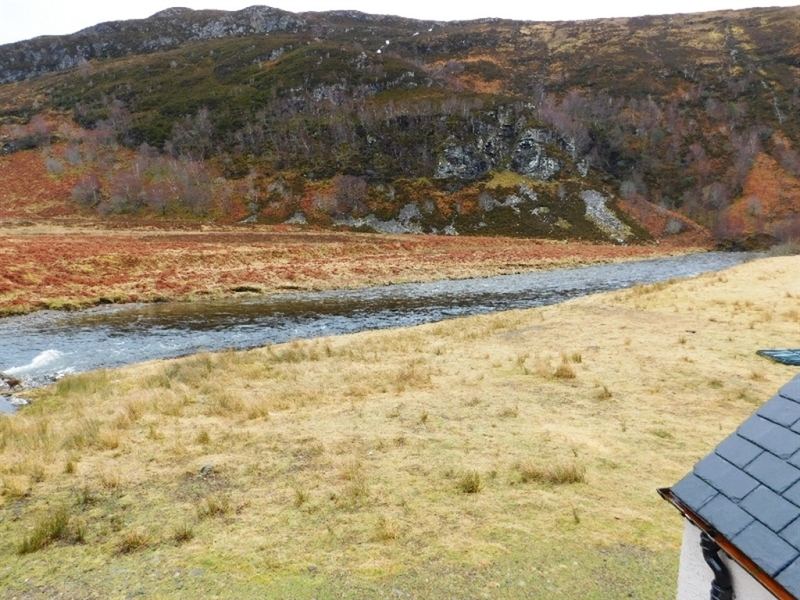 Kinlochewe is a great location for going on guided walks and mountain trails, perfect for the adventurous types. 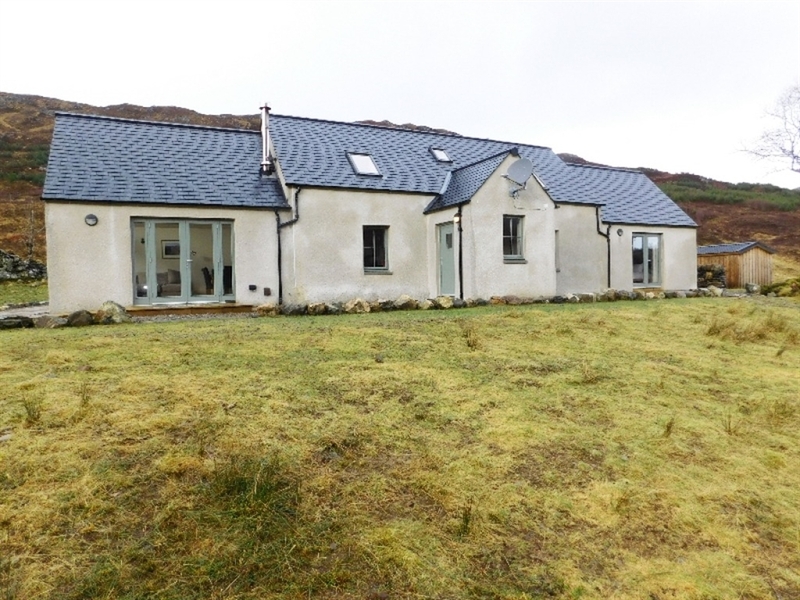 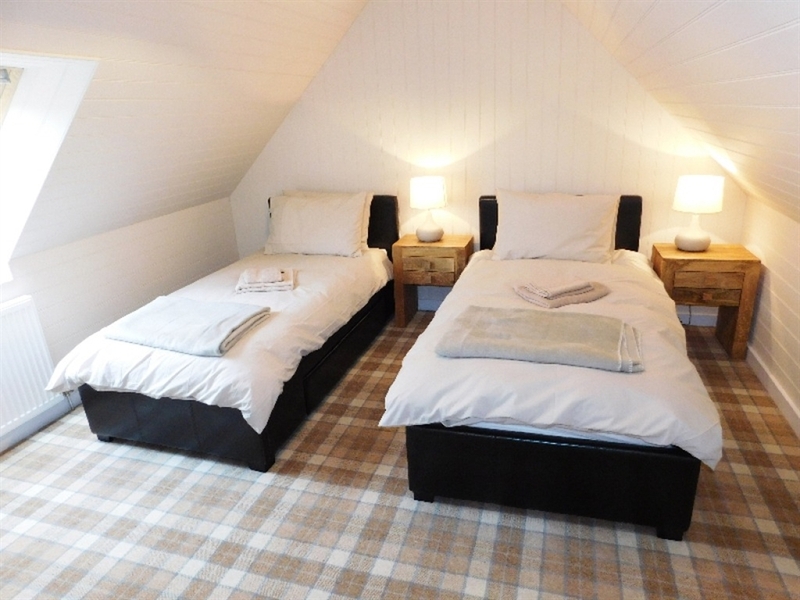 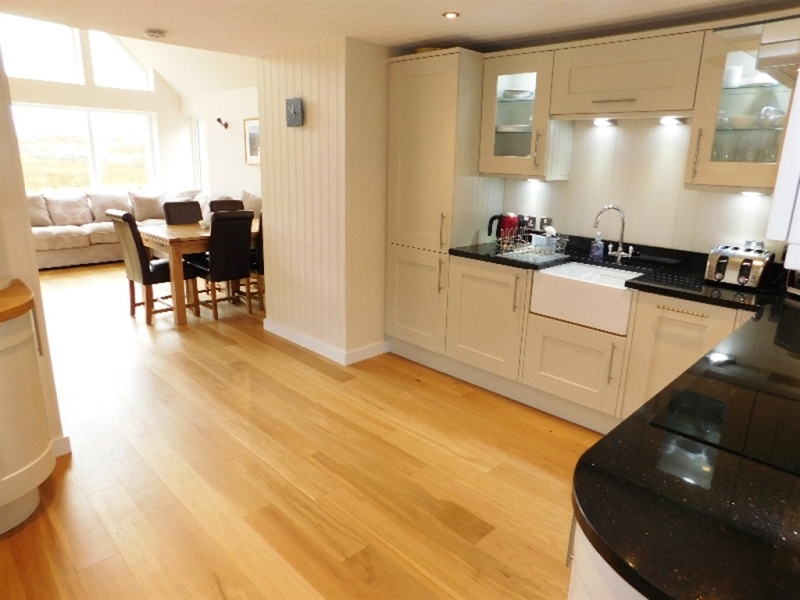 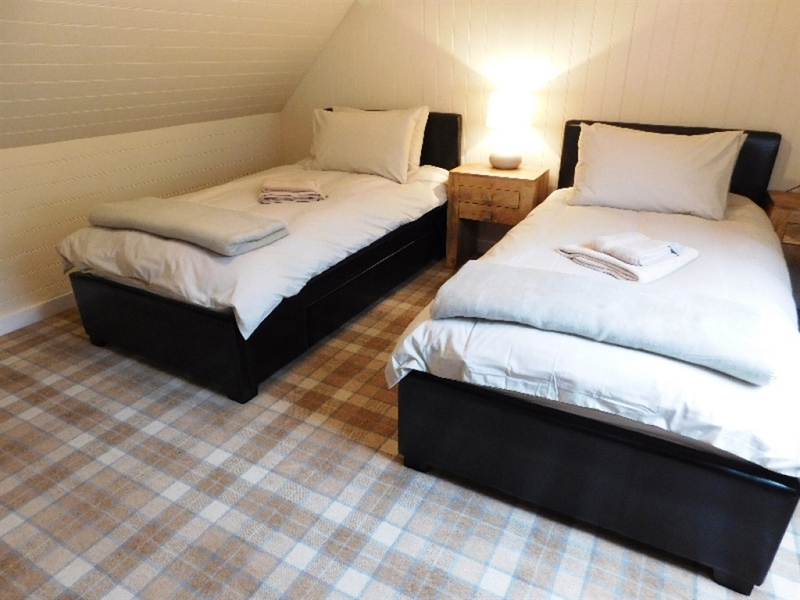 Professors Cottage is also ideally situated to explore the West Coast area of Gairloch. 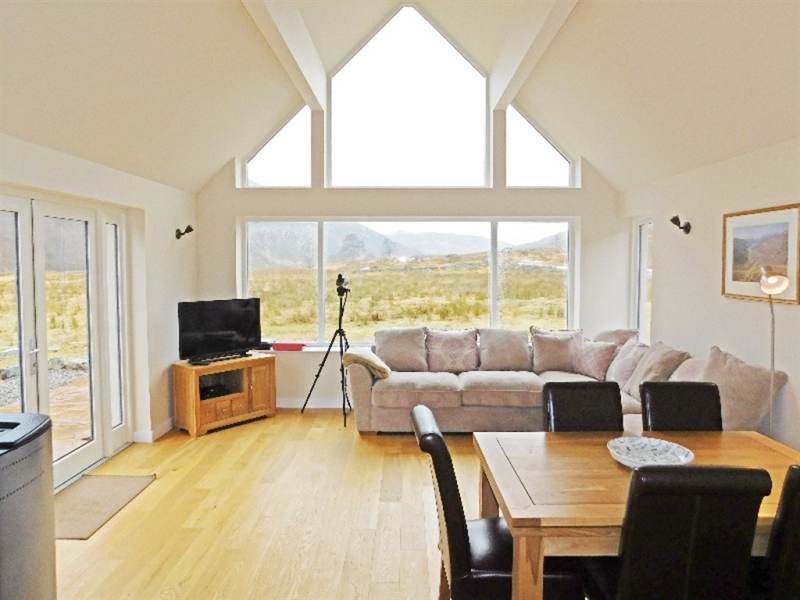 Being just a short drive away, guests can enjoy glass bottom boat trips and whale watching cruises. 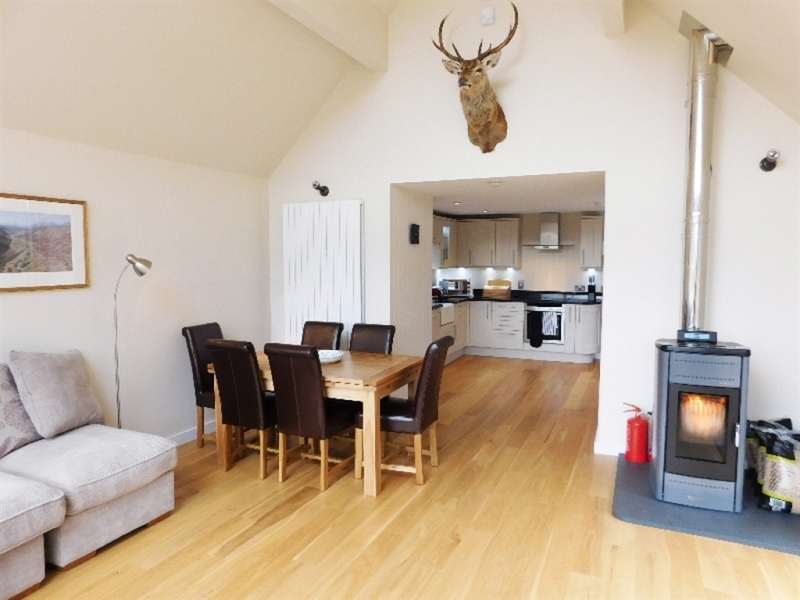 There are also plenty of restaurants, cafes and pubs around to stop at for a bite to eat after your busy day out. 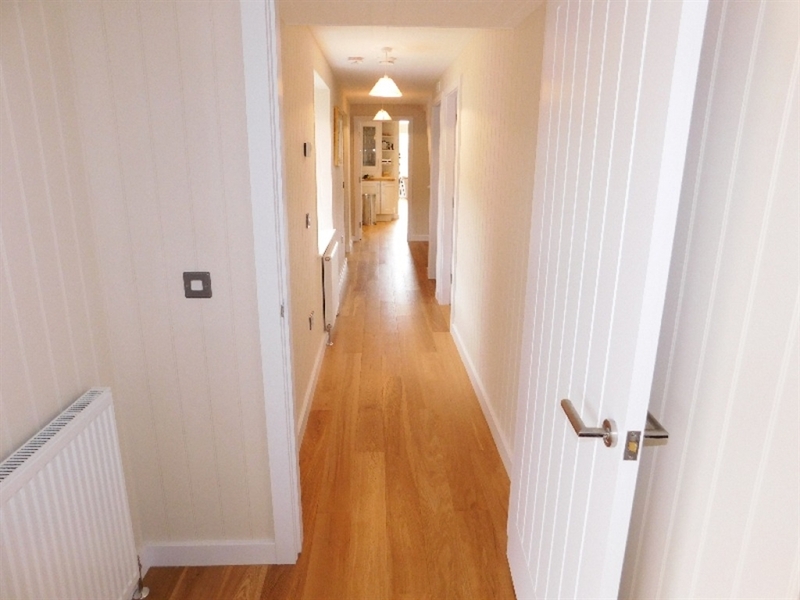 Open plan kitchen and living/dining area, bathroom with WC and WHB, family bathroom with shower over bath, WC and WHB, kingsize bedroom with ensuite shower room with WC & WHB. 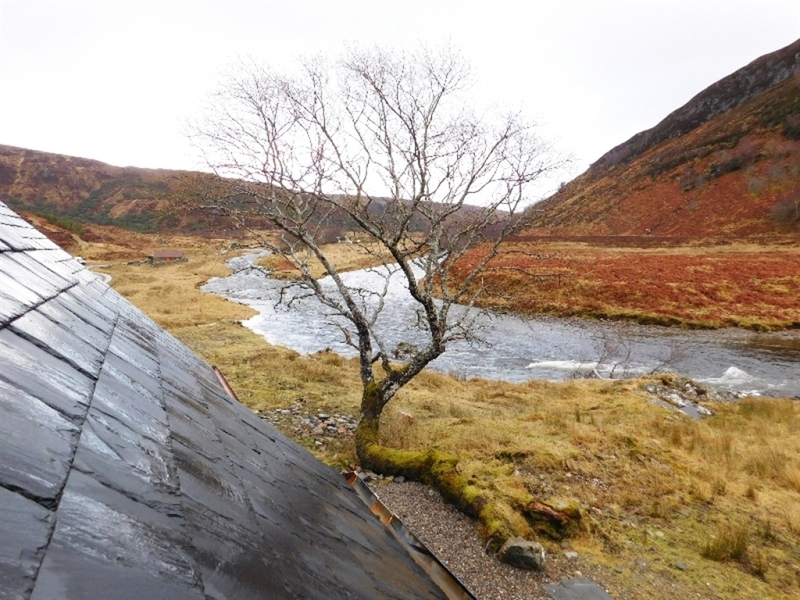 Internal drying room.